Best Ears makes a two-way radio headset w/ Push Button Mic with a custom molded earpiece! 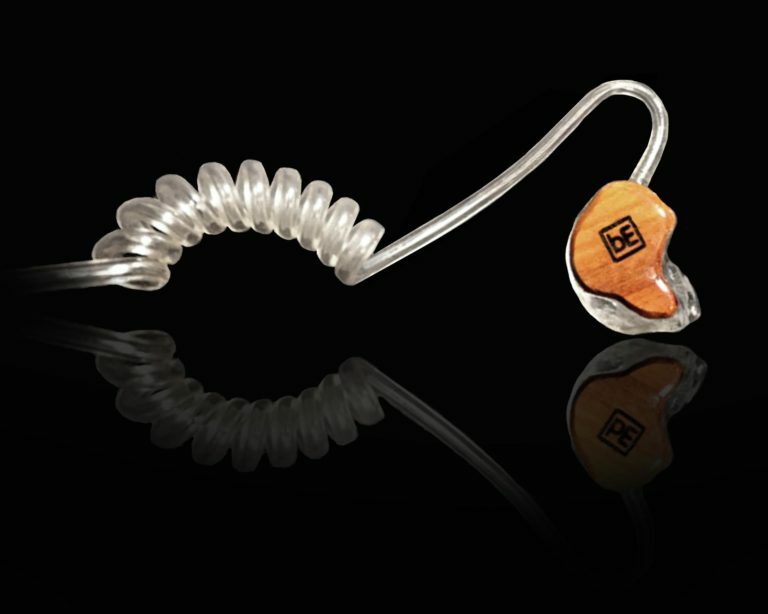 Customization options available with the option to have your earpiece crystal clear, wood faceplate, and/or with laser engraved logo. Having a custom molded earpiece for your 2-way radio allows you clear sound, delivered right to your ear so you never miss a call. Perfectly shaped to your ear, the earpiece alleviates all pressure points for comfortable all-day wear. Great for Security, Event Production, Emergency Personnel, Construction, TSA, etc.